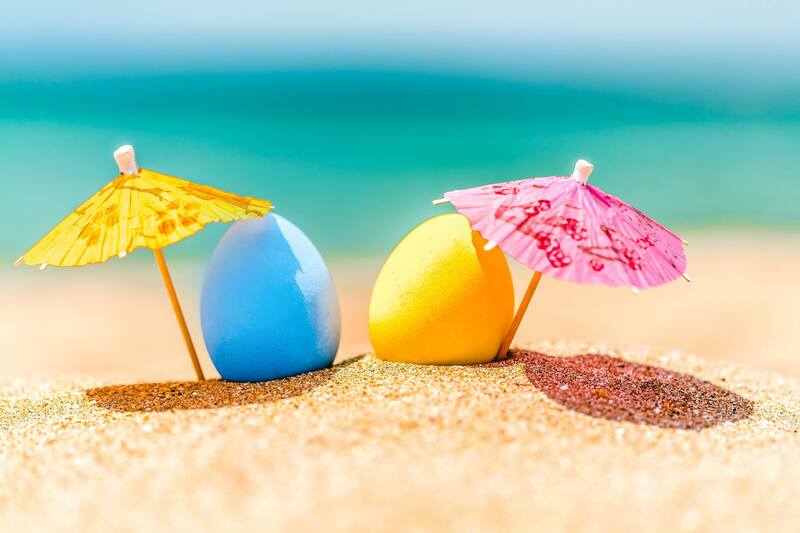 Margaritaville at Lanier Islands is joining in on the fun this year too with an evening Egg Hunt on Paradise Beach! Come by boat (no dock fees) or by car. Come for the day or stay for the weekend! We have fun planned for everyone! Sunrise Service on Paradise Beach, Easter Brunch at Legacy Lodge, pony rides, petting zoo, visits with the Easter Bunny and more.